Food Journal – Weekend Eats! How was your weekend? Ours was relaxing and productive! 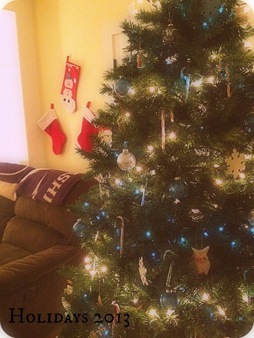 I was able to finish some projects around the house, clean, grocery shop and snuggle by the tree… I do love the sight of Christmas tree lights! The soft glow is so cozy! Here are some of my eats that I had this weekend! MMmmm I love veggie plates for lunch and dinner! I was looking through some of my old posts and I kept seeing these veggie plates pop up! I remember LOVING these so re-created one for my lunch on Saturday! 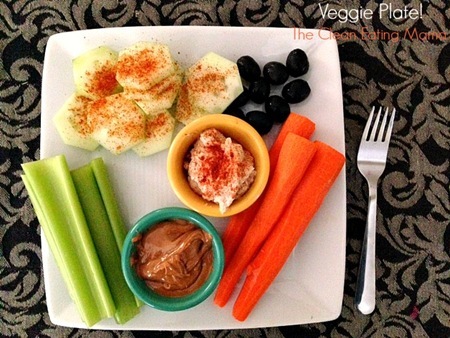 I had peanut butter and white bean hummus for dip – I love dipping celery and carrots in peanut butter! 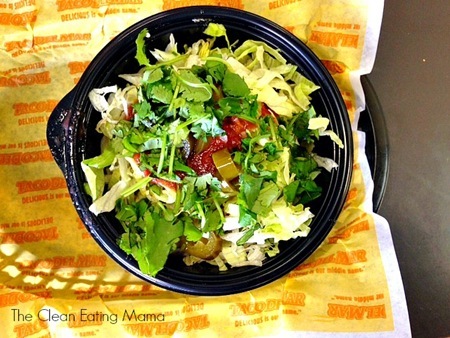 We also went out to Taco Del Mar and I ordered a bowl – I forget the actual name. I skipped the tortilla and rice and instead I had black beans, chicken, guac, lettuce, tomato, salsa, jalapenos and cilantro. I was really good and the perfect size! 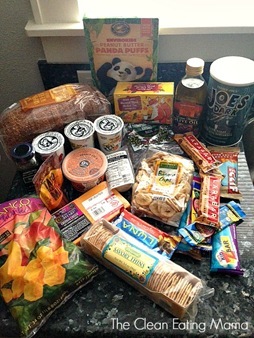 I also went to Trader Joes for my weekly stock up! 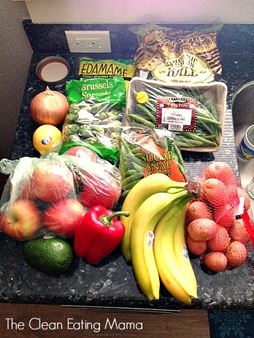 Produce – organic apples, avocado, red bell pepper, bananas, red potatoes, sugar peas, green beans, brussel sprouts, lemon, onion, frozen edamame and organic kale. 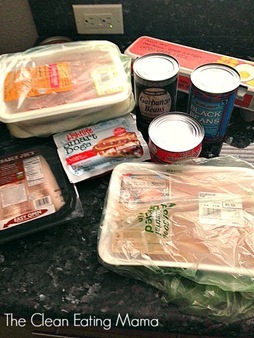 Protein – sliced turkey, vegan hot dogs, chicken breast, ground turkey, tuna, beans and eggs. Everything else – frozen mango, rice crackers, bars, cheese, yogurt, taco seasoning, banana chips, basil, bread, cereal, coffee, olive oil, tea and raisins. 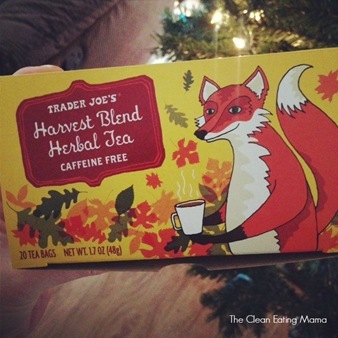 PS – This tea is amazing! I have been drinking it all afternoon/evening! 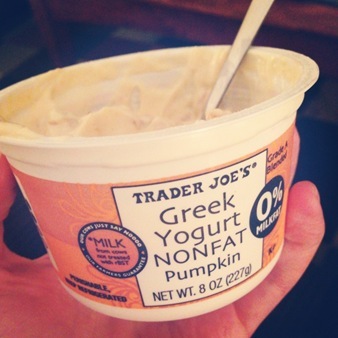 PPS – This yogurt is also amazing! How was your weekend? What were you eating? Remember to check back tomorrow for Treat Monday! 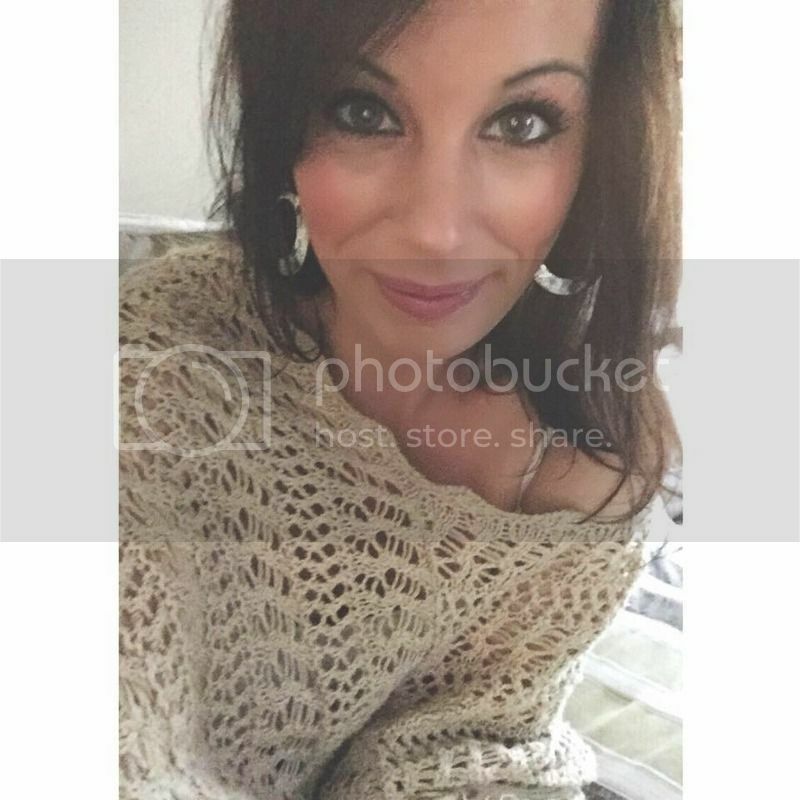 Find me on Facebook, Twitter, Instagram and Bloglovin! This entry was posted in food, Food Journal, groceries, weekend life. Bookmark the permalink. 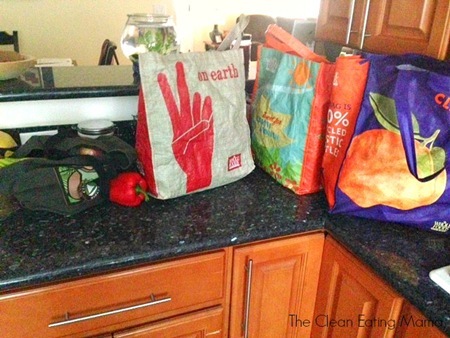 1 Response to Food Journal – Weekend Eats! I’ve heard so many raves about that Tj’s tea. I’m going to have to put it on my list the next time I go there. I love finding new items to pick up when I’m shopping.